Animals resemble many things. For example, a lion-shaped gift can translate to encouraging or admiring the receiver for being fearless while the duck can resemble cuteness. Different animal shaped items can easily carry a message. However, if wrongly interpreted, it can ruin a gift. Take, for instance, gifting a snake-shaped item to show how slick someone is only for them to think that you are seeing them as someone who is a backstabber or snitch. For that reason, it becomes important to understand the market you are targeting before presenting them with gifts that can lead to wrong interpretations. With that said, we had done a great market analysis to present you with this amazing shark shaped like a stress reliever product to use in your next brand promotional campaign. The shark has got white eyeball with black pupils. It comes with a grey body and an under-mouth in white. When squeezed, it releases a great feeling which allows the user to relax and enjoy the experience. It then takes back its original shape. The toy can be used by both young and old generation. You can get the shark branded with your custom logo thus making the product a perfect fit for your next low budgeted brand promotional campaign. Delivery of goods takes 2 weeks upon approval of payment. With every unique order, a branding set up of $60 applies per colour print. 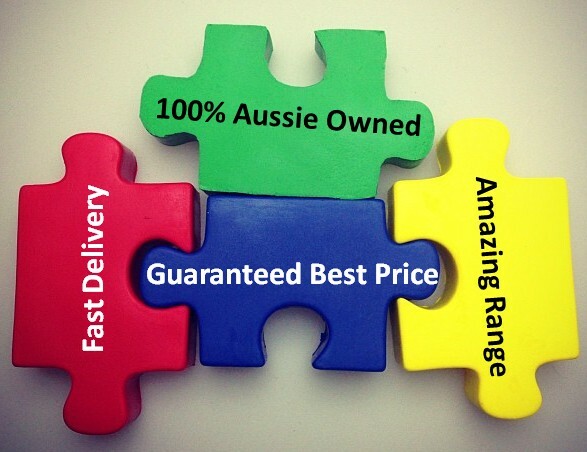 Prices listed exclude Australian GST. Delivery of goods offered is throughout the Australian territories only.